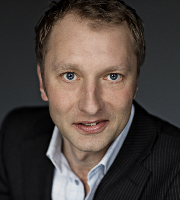 Maximilian is Managing Director and Artist Manager for singers, conductors and instrumentalists. Initially he studied law and became a lawyer but, entered on another career as he was admitted to the Academy of Music and Drama at the University of Gothenburg in 1991. In 2001, after several years as a free-lance singer, Maximilian was employed at Svenska Konsertbyrån to build up a singers’ department. 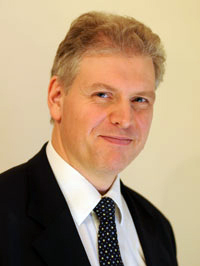 He took over the as Managing Director after Kerstin Hammarström in 2006. Morten is educated as a singer at The Royal Danish Academy of Music and had until 2003, when he chose to end his professional career, an international career as an opera-singer, taking him to coveted orchestras and opera-houses across the world. Since then, Morten has worked in the music-industry with key-responsibilities covering management, marketing and media in several different companies such as Universal Music, Tivoli, TIDAL and Bauer Media and is now running his own consulting business.